well it's always better to be late than never right?? RiGht??? 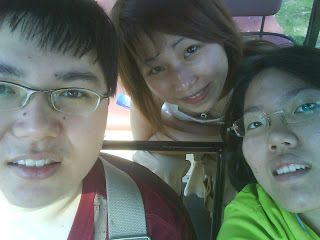 Learnt my lesson.. will plan what to do before going for free and easy trip next time..
And YESSSHHHH~~~!!! it's my FIRST PAID LEAVE... WAHAHAHAHAHAHA~!! 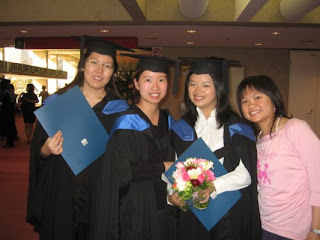 man~ pay you to go on a leave... cant think of anything better than tat at the moment.....~~~~!!!! yay~ enough toking here are the photos i took~! went to mt. 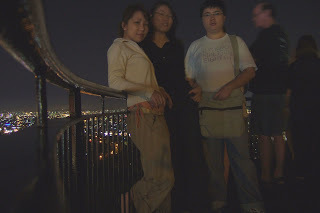 cootha~ it has the best night scenery in brisbane.. from the hill you can see the whole of brisbane... the photo is the first thing tat greets you when come to mt. 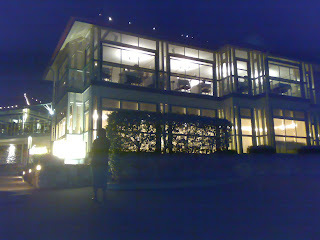 cootha.. a beautiful restaurant.. which is where we had our dinner :D..